This is the mysterious trio of religious black metal newest album titled 'Gagak Pancakhrisna'. In this album, Bvrtan which is now reinforced by Pak Kades (vocals), Kvli Arit (guitar), and Penjaga Mvssholla (drums) introduced 5 tracks full of scathing criticism. Pak Kades explained, the album this time told a lot about the lives of farmers who were less noticed by the government of the Republic of Indonesia. In fact, the Republic of Indonesia itself is one of the Asian countries whose people are still dependent on agricultural land. Bvrtan's cultivation for this album is quite time consuming, which is almost 3 years. 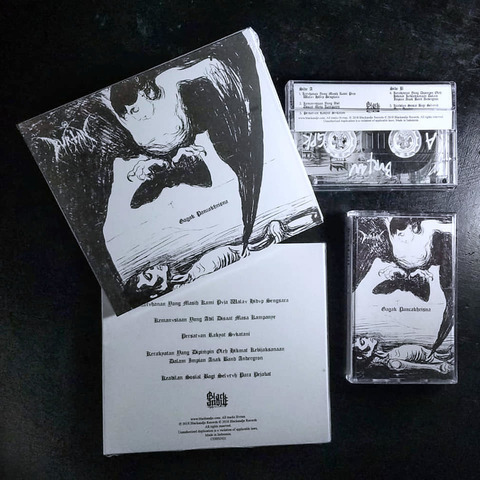 As for their 'heroic songs', Bvrtan chose a single titled “Kerakyatan yang Dipimpin Oleh Hikmat Kebijaksanaan dalam Impian Anak Band Andergron.” The single tells the life of underground musicians mostly in Indonesia. 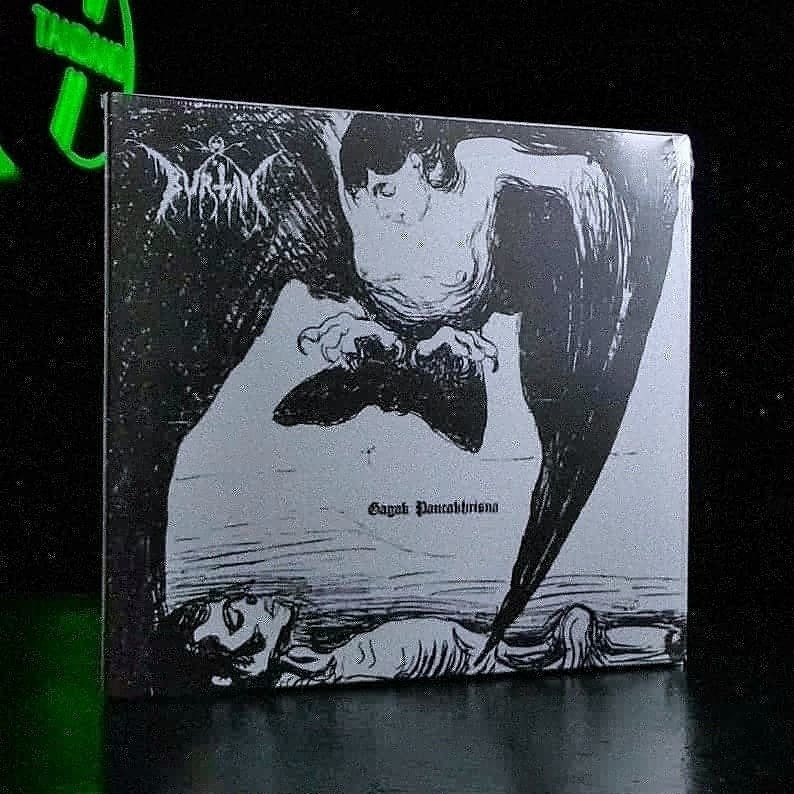 Regarding the cover of the album "Gagak Pancakhrisna", it was done by one of the Norwegian artists named Edvard Mvnch. On a white basis Bvrtan tried to give the listener code about major changes to this album.